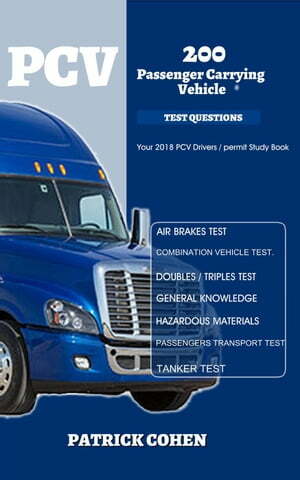 Collins Booksellers - 200 Passengers Carrying Vehicle Test Question by Patrick Cohen, 9781386125433. Buy this book online. This book contains updated questions and answers to help you prepare to pass your theory test first time. This is the only book with driving, safety guide for goods vehicle, bus and coach drivers.